Capture the light in your home through beautiful glass art you have made yourself at one of Cobb+Co Museum's Leadlighting workshops. 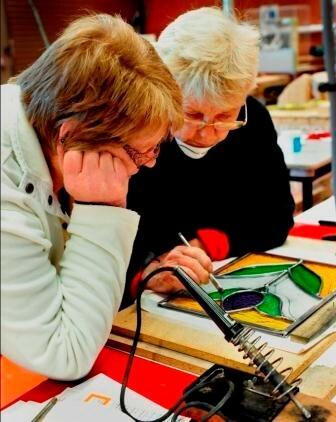 Participants will make a decorative glass panel, using a range of coloured and textured glass. Cost for this is $335 and includes expert instruction, all materials and morning and afternoon tea and lunch.